There are steps that law firms can take to ensure that both the attorney and the firm are protected while enjoying the benefits of the attorney’s service on outside boards. 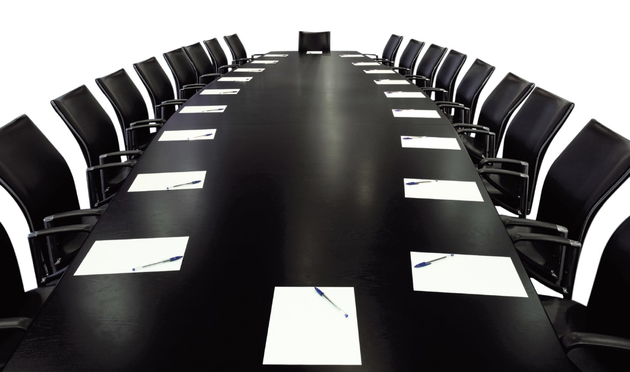 Attorneys choose to serve on boards of directors of organizations for various reasons. Many view such service as an opportunity to support social, cultural or political causes that an organization promotes. Others see board membership as an opportunity to develop skills that are transferrable to the law firm setting. Regardless of the motivation behind serving on a board, becoming a member of the board can increase the attorney’s visibility, create connections that lead to new business, and benefit the attorney’s reputation in both the legal and business communities. For junior attorneys in particular, service on a board can provide valuable business experience that law firms may not otherwise offer.